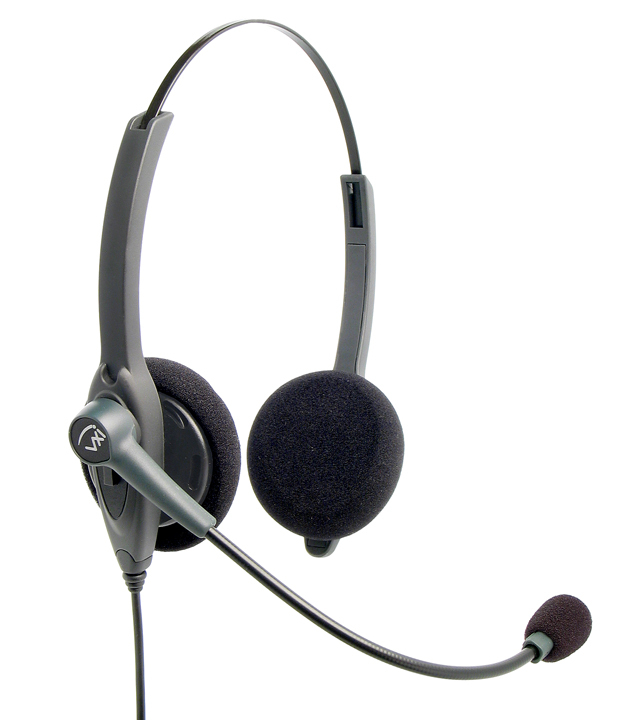 The VXi Passport 21P1026 headset connects directly to you telephones headset port and is compatible with most telephones having the RJ style headset port (except many Cisco, Avaya and SNOM brand telephones - see our seperate product listing for use with such telephone brands). The VXi Passport range can generate significant cost savings over your existing headsets and is the smart alternative. VXi Passport headsets are used in many leading companies worldwide that depend on them for clear and consistent communications. The VXi Passport series is designed to meet the constant demands of all-day use in contact centres and by office professionals. VXi Passport headsets use the same impact-resistant plastic used in sports equipment to withstand the intensity of the 24 hour call-centre. Durable construction means fewer repairs and less hassle. The VXi Passport 21P1026 binaural single-wire headset is the perfect solution for noisy working environments, enabling the user to focus on the telephone call without the distraction from other nearby office staff. The high quality noise cancelling microphone of this headset ensures that you can be heard clearly whilst filtering out the background noise from your workplace. Includes telephone connection cable for most model telephones having an RJ style connection (except many Cisco, Avaya and SNOM brand telephones - see our seperate product listing for use with such telephone brands). So lightweight, you’ll forget you’re wearing a headset! Single wire design gives you a greater range of motion. 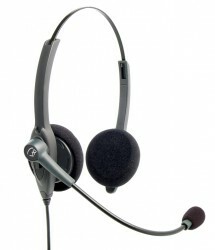 binaural single-wire headset is the perfect solution for noisy working environments. Noise canceling microphone filters out unwanted background noise, so you can more easily hear and be heard. Kink free, highly flexible gooseneck boom lets you position the microphone where you need it. High quality earpiece speakers deliver clear and consistent communications. Built-in hearing protection helps to avoid sudden and unexpected sound spikes (such as fax machine noises). 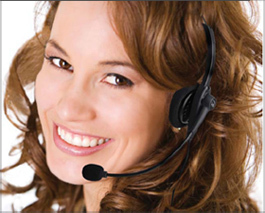 VXi headsets are quickly becoming the favoured choice amongst call centres, small businesses & home users worldwide due to the balance of quality, advanced design, features, ease of use and low cost. As recognition of the quality of VXi products, all VXi headsets are now supplied with a FREE 2 Year Warranty providing even greater value and peace of mind!